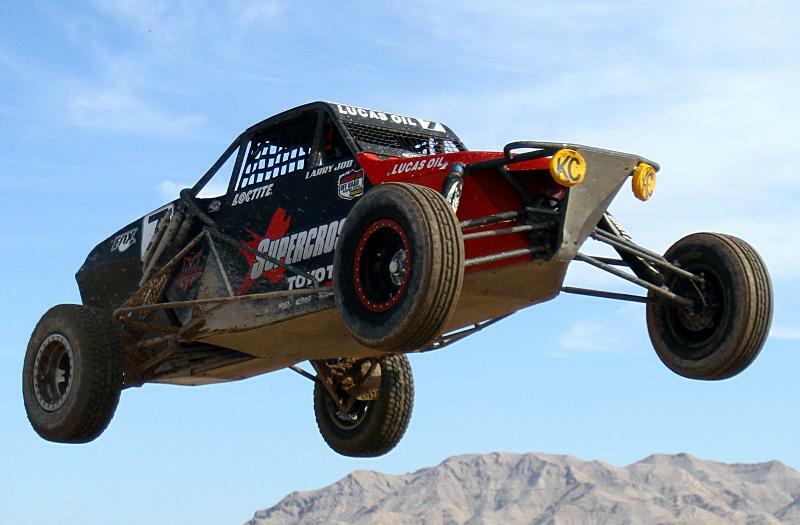 Riverside, California (October 24, 2012) – Stronghold Motorsports is charging into Phoenix, Arizona’s Firebird Raceway this weekend for the Lucas Oil Off Road Racing Series season finale and to defend the Challenge Cup crown. 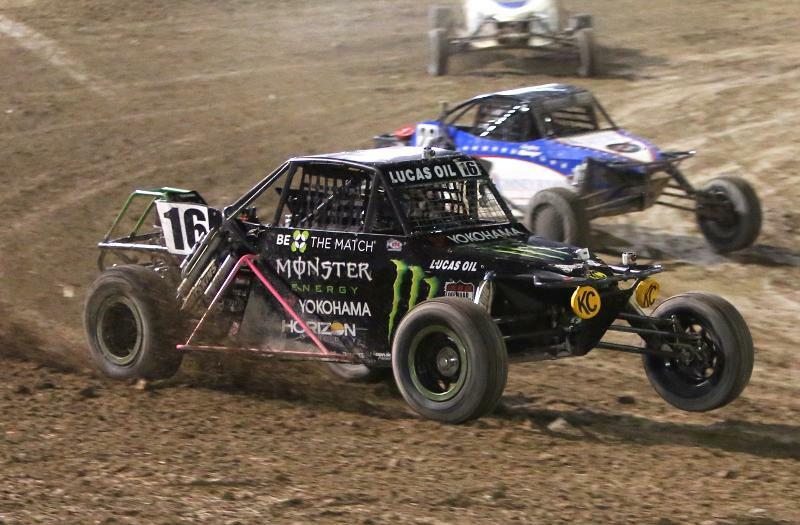 While Saturday’s racing action marks the conclusion of the year’s championship battles, Sunday’s Lucas Oil Challenge Cup races bring together classes, normally run separately throughout the season, in head to head battles for on track supremacy and the largest combined purse in off road racing. Last year’s edition of the annual off road slugfest saw Stronghold Motorsports solidifying their position as the 2011 Superteam of the Year by capturing two of the top three spots in the marquee matchup between the two and four wheel drive 900 horse powered Pro truck divisions bringing home the Cup and a monstrous payday. Determined to stake his claim on the $30,000 top prize will be seven time supercross champion, Jeremy McGrath. McGrath’s impressive charge through the field in last year’s edition of the event resulted in a controversial third place finish as his run to the checkered flag and possible victory was mired by devastating contact from another driver in the final turn. 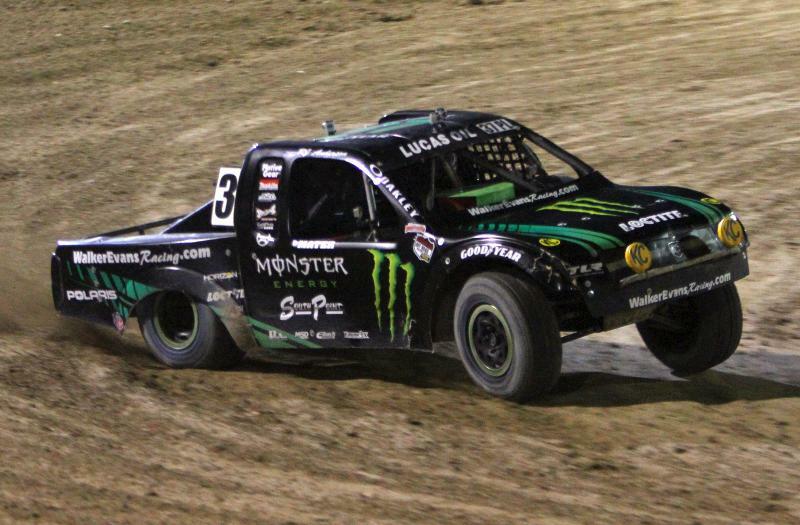 Now, returning to Firebird Raceway with renewed purpose in his Monster Energy Pro2, the off road veteran looks to complete his season with the Challenge Cup crown. The unique Cup format matching the field of 425 horse powered ProLite trucks against the best drivers in the light and nimble ProBuggy class, presents an opportunity for Stronghold’s Monster Energy team to claim bragging rights between the recently crowned ProLite champion, RJ Anderson and Cameron Steele, who has stood on the podium in the last five consecutive rounds of competition. 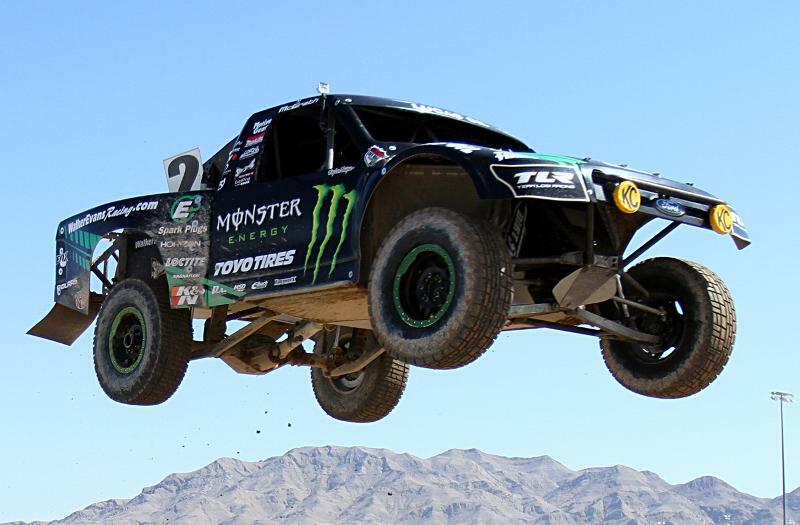 Having already sealed the ProLite championship with his 14th round victory in Las Vegas, nineteen year old off road racing phenom, Anderson is a strong favorite in the Cup battle between the two divisions but Steele’s late season charge has established him a clear contender to stand in the way as Anderson attempts to put the exclamation point on his dream season. 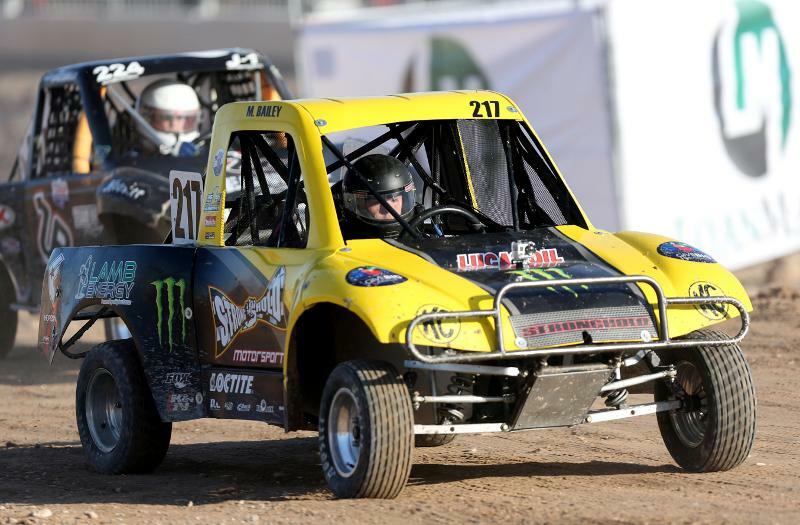 While the full roster of trucks and buggies will pit the teammates against each other on the track for the first time as they vie for the $35,000 combined purse, Anderson and Steele will be joined on the grid by two time ProBuggy championship runner-up, Larry Job and his always competitive Supercross.com/Loctite teammate Matt Cook in his ProLite. 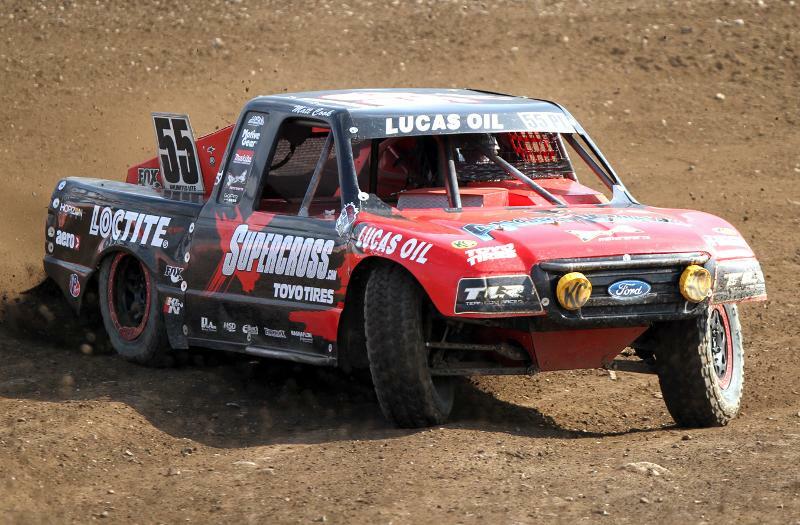 Representing the Supercross.com/Loctite team this weekend in the spec SuperLite truck class is Garrett Poelman. 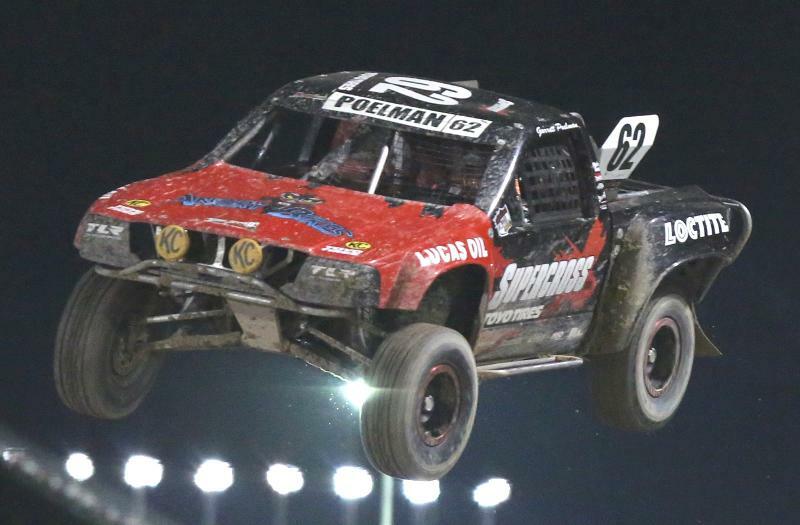 Poelman will be working to improve on his top five positions in the SuperLite season rankings with a strong final rounds showing while he prepares to fight for his share of the $10,000 SuperLite Challenge Cup purse. While continuing his rise through the rankings in the Lucas Oil Regional Series, Eight year old Madix Bailey will be competing in his first career Challenge Cup in his Jr1 Kart this weekend. October is Breast Cancer awareness month and the Stronghold Motorsports/Monster Energy team of Jeremy McGrath, Cameron Steele and RJ Anderson will be sharing the message with fans attending this weekends Lucas Oil Off Road Racing Series season finale with unique, bold pink vehicle liveries on their trucks and buggies. In addition to the vehicles adorned in the iconic pink, team members will be wearing bright pink uniform T-shirts that will be available to spectators as well as those unable to attend the event as part of a fundraising effort by Stronghold Motorsports and its associates for the McGrath Family Fertility Fund to provide funding for breast cancer patients with financial need who want to preserve their genetic material via Fertility Preservation. 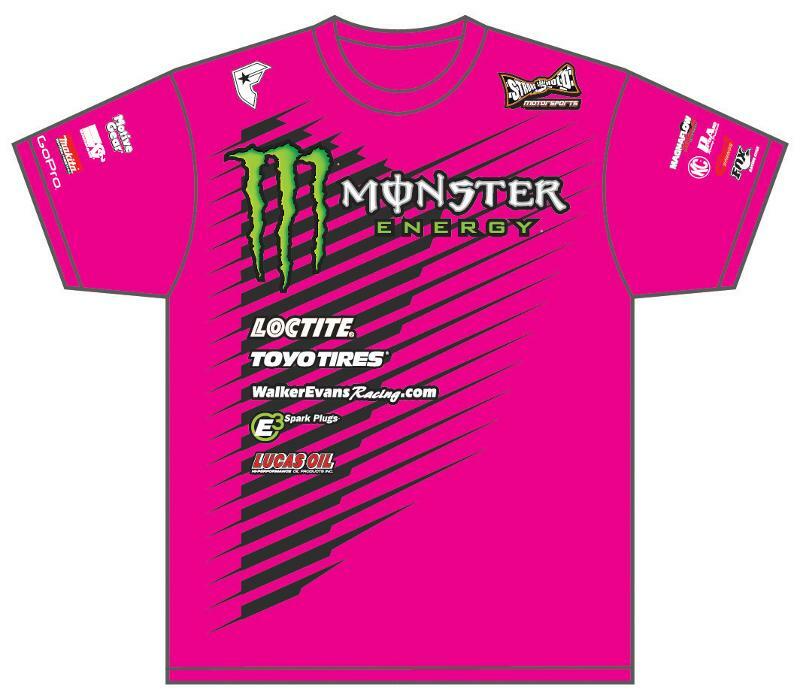 Each gift of $25 or more will receive a Pink Breast Cancer Awareness Stronghold Motorsports/Monster Energy Team T-shirt. Stronghold Motorsports will direct ONE HUNDRED PRECENT of all proceeds to the McGrath Family Fertility Fund. Please specify shirt size and male or female – Please allow for 7-10 days for delivery. Stronghold Motorsports will present a check in the full amount of all proceeds received to the McGrath Family Fertility Fund.